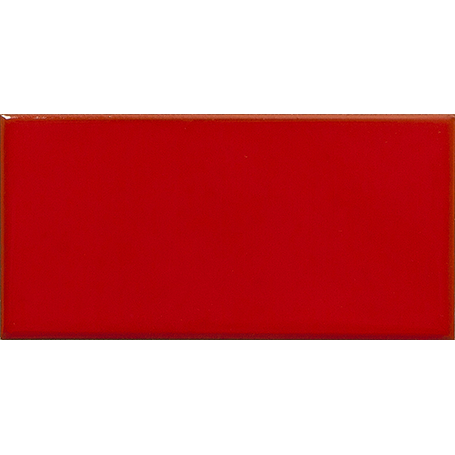 California Revival Subway Field Tile in Red 3" x 6"
Field Tiles are sold by the box. 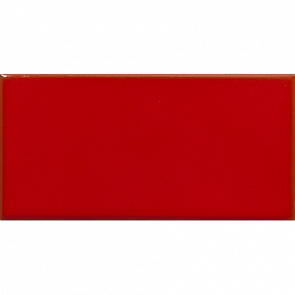 8 Subway tiles are equal to 1 square foot. Each box contains 40 pieces equal to 5.00 square feet ($28/square foot). Estimated Lead time is 4-7 weeks.